There are a lot of great bands and artists coming to perform in Birmingham over the next couple of months. It’s hard to decide which concerts to spend money on when there are so many to choose from! We are very excited about a particular artist playing at the Lyric Theatre on April 21. 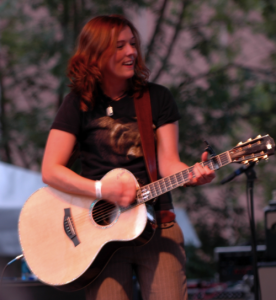 Brandi Carlile’s music is a mixture between alt-country and folk rock. Before you even ask, she is not related to Belinda Carlisle who is best known for her lead singing role in the Go-Go’s. Brandi dropped out of high school to chase her dream of being a musician and has been working hard at it ever since. She taught herself how to play the guitar and piano at a young age. One of her most popular songs, “The Story” has been used in television commercials and shows, and contestants on the hit show “The Voice” have sung it. While this particular song has had a lot of commercial appeal, the rest of Brandi Carlile’s catalog is wonderful in its own. She has been playing music with twin brothers Phil and Tim Hanseroth from the early days and they have formed quite a following over the years. Brandi and the twins have toured extensively and have opened for various artists as well. The trio, along with the rest of the band, have released numerous albums and continue to play small, intimate concerts, large arenas, and festivals. They even did a tour where they performed with different symphonies across the country. Check out the video below of Brandi Carlile and the band performing live at a radio station in Seattle, where they are from. Her voice is extremely powerful and beautiful and her energy draws you in. If you are available on April 21 you should definitely visit the Lyric Theatre for what promises to be an incredible evening! 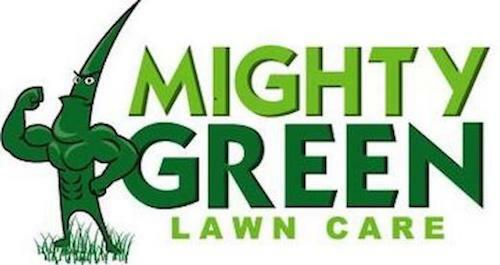 Birmingham, Alabama has a wonderful, vibrant, and growing music scene! The town boasts a plethora of entertainment venues; from a lively, renovated historic district to modern, innovative venues. Consequently, many musicians are creating local bands and are entertaining Birmingham residents throughout the city. A few bands that are popular are: St. Paul and The Broken Bones, Taylor Hicks, Within Reason, Catalyst Red, and Ages Apart. 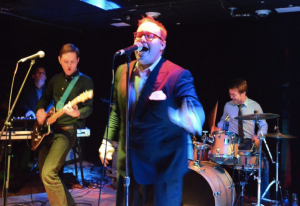 St. Paul and The Broken Bones band was created in 2012 in Birmingham. Their specialty is soul music and you can hear the smooth rhythms with the beats of instruments like the keyboard, guitars, drums, and saxophone. They have released two albums already and they can be heard in venues around Birmingham and as they travel to destinations around the United States. Taylor Hicks became well-known in 2006 after he was named the winner of the popular television show, American Idol. Originally from Birmingham, Alabama, Taylor often plays his classic rock and blues music in venues around Alabama and throughout the U.S.